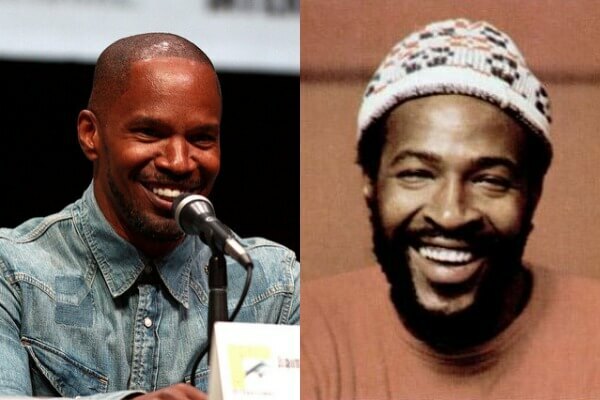 After many others’ efforts to produce a Marvin Gaye biopic were shot down, Jamie Foxx has emerged triumphant. The actor-singer earned the approval of the Gaye family to bring the “Let’s Get It On” singer’s life story to television screens after a three-year process. The currently untitled limited series is executive produced by Foxx and Suzanne de Passe and Madison Jones of de Passe Jones Entertainment, which is responsible for projects such as “Songbird: The Miriam Makeba Story,” and “The Temptations” miniseries on NBC. De Passe’s involvement should come as no surprise considering her ties to Motown, the label Gaye was signed to. She served as founder Berry Gordy’s creative assistant in the 1960s before becoming president in 1981. As for the Gaye series, de Passe’s production company will promote it to traditional and stream-based TV services. Plus, she and Jones are discussing which songs in the singer’s catalog will be used in the show with Gaye’s music rights holders, Sony/ATV. In a first, Foxx’s project on the Motown star, who died in 1984 after being shot by his father, was approved by Gordy and Gaye’s son, Marvin Gaye III. The singer’s estate is famously protective of the star’s content, so past efforts by the likes of Lenny Kravitz, F. Gary Gray and Jesse L. Martin to produce a biographical film have been shot down by the family. “This project will be a powerful and definitive telling of Marvin Gaye’s life story,” Gaye III said.